Researchers at the University of Michigan and the University of Pennsylvania have devised a way to significantly improve the performance of a device such as a smartphone for a very short time. 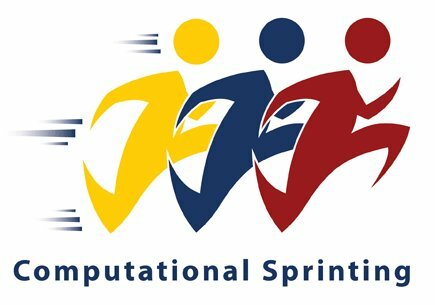 Called "computational sprinting", the technology pushes the silicon up to 16 times beyond the sustainable rate for half a second, and then subsequently withdraws into a "cool down" period. In perspective, the new technique alleviates a growing problem in the mobile world called "dark silicon," where smartphone SoCs can no longer benefit from increased transistor density because of the high amounts of heat that each transistor produces. As a result, increasingly large portions of an SoC must remain inactive at any given time since they don't have enough room for large fans to dissipate heat on the entire silicon substrate. Due to these severe cooling concerns, estimates suggest that by the year 2019, only 9-percent of the transistors on a smartphone SoC will be able to be active at any given time.